More to come? Like more PAINT? Yep! I just finished something! I would post it now, but I have to wait at least another week before I take the tape off of it. But, oh, man. Epic is on the horizon. You'd see now it if you could comprehend it (Native Americans seeing Columbus' ships reference)! Wednesday I should have something more to post. In the meantime, enjoy WZB. 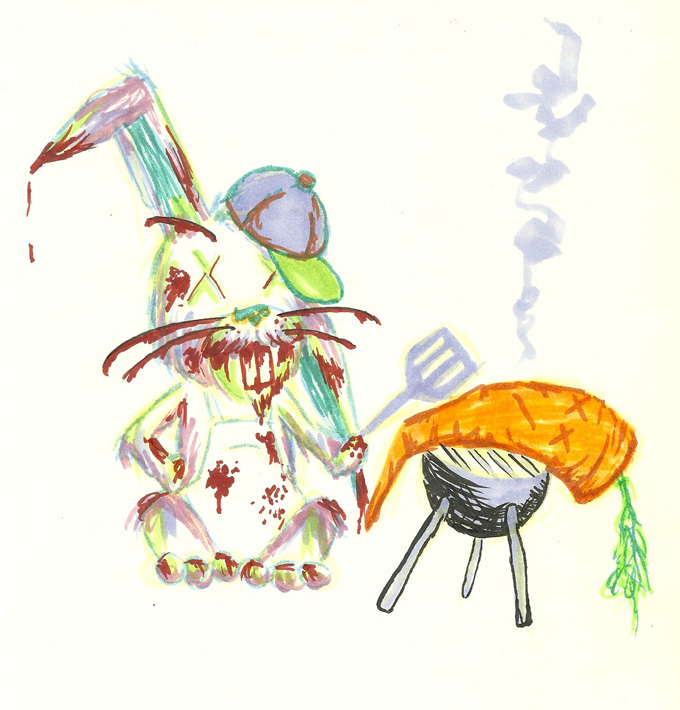 Hope your Memorial Day was a good time with barbecue and a day off!